Kappa Sigma fraternity at 1045 Emery Road on Wednesday, Oct. 1, 2014. Kansas University disciplines several organizations a year for alcohol and hazing, but the recent sanction of a fraternity for sexual misconduct is a first. Although sexual assault has always been against KU’s rules, more specific language about sexual misconduct was added to the KU Code of Student Rights and Responsibilities this spring and became effective in August, said Jane Tuttle, Assistant Vice Provost for Student Affairs. 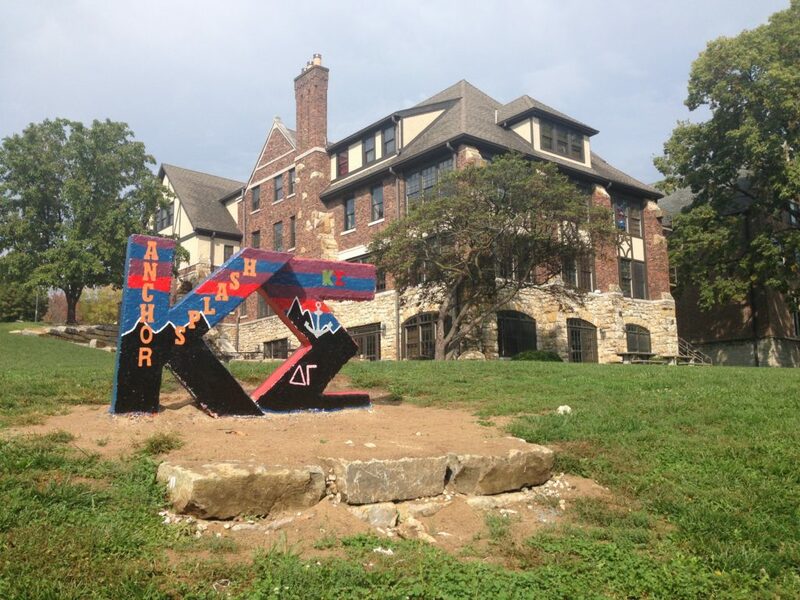 Allegations of sexual assault at the Kappa Sigma house over homecoming weekend mark the first formal complaint KU has received and the first formal action taken against an organization for sexual misconduct, Tuttle said. Kappa Sigma has been on interim suspension since Sept. 30 for what Chancellor Bernadette Gray-Little called “serious and disturbing” allegations of sexual assault during a party at the fraternity the previous weekend. KU placing an entire organization on interim suspension — as opposed to an individual — means administrators believe an alleged violation was organizational, at least until an investigation were to indicate otherwise, Tuttle said. Kappa Sigma has responded “appropriately” to its interim suspension and participated in an initial hearing, Tuttle said earlier this week. The fraternity remained on interim suspension Friday, according to Erinn Barcomb-Peterson, KU spokeswoman. 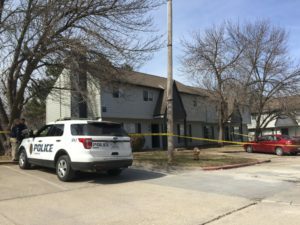 She said investigations by KU’s Student Affairs office and Office of Institutional Opportunity and Access were ongoing. 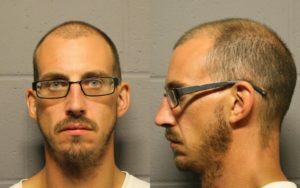 Lawrence police are leading a criminal investigation into the matter. KU code on non-academic misconduct applies to students and organizations alike. The new version breaks sexual misconduct into its own paragraph. It says such misconduct “includes sexual harassment and sexual violence” and links to KU’s Sexual Harassment policy to further define that. KU senior Natalie Parker is vice chairwoman of the Student Rights Committee and was a member of the committee last year when the Student Senate approved the policy update. Parker said it’s generally good for KU to have some jurisdiction over its organizations, although investigators must consider each complaint on a case-by-case basis. Ultimately, she hopes rules lead to justice for victims and that disciplinary actions lead to education and change. Sanctions against individuals found responsible for code violations are confidential. Unlike those, disciplinary actions against university sponsored and registered student organizations have been posted on the Student Affairs website, studentaffairs.ku.edu, since 2010. The 16 organizations listed in the Conduct Status Report are fraternities, scholarship halls, athletic clubs and the Interfraternity Council. Nearly all sanctions were for hazing and alcohol violations. The online report has only final outcomes, not interim measures, so Kappa Sigma is not on the list. 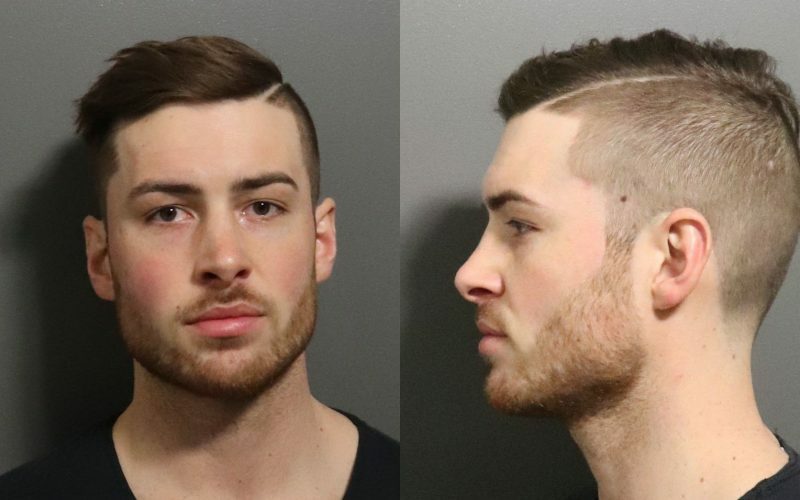 But Tuttle said the fraternity’s interim suspension was the first interim or long-term discipline for sexual misconduct. KU’s decision to put Conduct Status Reports online was not popular with listed organizations, all of which were notified before posting, Tuttle said. “It’s like airing your dirty laundry, but by the same token it makes it very transparent,” she said. University organizations enjoy certain benefits, including participation in intramurals, Rock Chalk Review and homecoming activities. Just like KU can expel individual students — the harshest penalty for violating university policy — the university can remove organizations’ registry with KU (colloquially, that would be kicking them off campus). “Participation is a privilege, not a right,” Tuttle said.